Just hours before arriving in Quebec for the G7 talks on trade, Trump called for Russia—which was kicked out of the G8 in 2014—to be reinstated. The channel changing comment supersedes Doug Ford’s breaking news: election victory in Canada’s most populous province. In other Business news: Tom Fletcher writes on what’s next with BC’s logging contractor sustainability review, former Minister Rich Coleman may be called on in a TimberWest/trucker lawsuit; Canfor makes the Best 50 Corporate Citizens list while separately appointing former Surrey mayor and MP Dianne Watts to its Board; and West Fraser speaks to its spruce beetle efforts in BC’s Interior. Finally; a Portland State University study says widely spread tree species respond differently to climate change and David Suzuki gets his honorary degree from the U of Alberta. QUEBEC CITY — President Trump on Friday said Russia should be readmitted to the Group of Seven leading economies, breaking with other world leaders who have insisted that Moscow remain ostracized following its 2014 annexation of Crimea. “Now, I love our country. I have been Russia’s worst nightmare. . . . But with that being said, Russia should be in this meeting,” Trump said Friday as he left the White House. “It may not be politically correct, but we have a world to run. . . . They should let Russia back in.” Trump’s comments, made just hours before arriving in Canada for the annual G-7 summit, have the potential to further upend talks with other leaders who were already fuming about the U.S. leaders protectionist trade policies. …Trump also… threatening again to withdraw from the North American Free Trade Agreement. 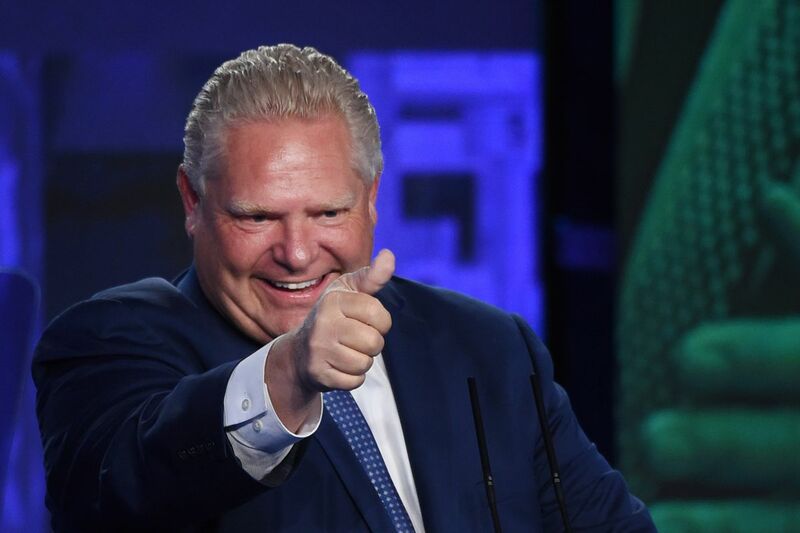 Doug Ford’s Progressive Conservatives have swept Ontario… The decisive result was a remarkable feat for Mr. Ford, a brash and unconventional leader who became the head of his party only in March after the resignation of former leader Patrick Brown. Portraying himself as an anti-politician, Mr. Ford promised to slash taxes, reduce waste and look out for “the little guy,” echoing the message he and his late brother Rob brought to their tumultuous time in Toronto municipal politics. The Tories unseated Liberals across the province, winning several Toronto ridings in which the party had not been competitive for decades, and will send 76 MPPs to Queen’s Park. The NDP is expected to send 40 and the Liberals seven, one short of official party status. Green Party Leader Mike Schreiner won his party’s first seat in Guelph. Even with record-high lumber prices driving the forest industry, logging contractors continue to struggle to stay in business, says B.C.’s main harvester group. …“This report and recommendations basically validates the reality of logging contractors today,” said Dave Elstone, executive director of the TLA. “There is declining profitability for contractors across the province.” The recommendations include establishing a minimum standard rate model for logging contractors by 2020… and training programs to address the skilled worker shortage. 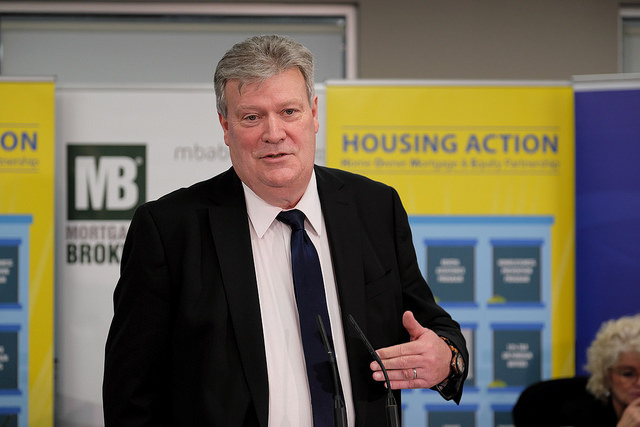 …Forests Minister Doug Donaldson has responded cautiously to the report, offering to hire a facilitator to bring together large companies and contractors, with a deadline of deciding which recommendations to move on by the end of July. Susan Yurkovich, president of the B.C. Council of Forest Industries, cautioned that logging contractor costs for forest companies are already higher than competing jurisdictions, and the industry needs to maintain global competitiveness. While he was BC’s forests minister, Rich Coleman was directly involved in a plan to sell TimberWest to two public sector pension funds, according to documents filed in provincial court. One of the pension funds was the B.C. Investment Mangement Corp., an arm’s length provincial government body that is mandated to manage pension funds free of political interference. …The notice is part of a civil lawsuit that dates back to 2013 between plaintiffs Ted and Rebecca LeRoy and defendants TimberWest Forest Corp., two associated companies and three senior TimberWest officials including former CEO Paul McElligott. …The lawsuit alleges that the defendants deliberately drove Ted LeRoy Trucking Ltd., a major contractor for the company, into bankruptcy as part of a plan to reduce costs and raise the value of TimberWest. …The plaintiffs want Coleman examined under oath as he may have knowledge relevant to the case. VANCOUVER – Canfor Corporationannounced today the appointment of Dianne Watts to its Board of Directors. “We are excited to have Dianne join our board and look forward to the experience, knowledge and fresh perspective that she will bring,” said Don Kayne, President and CEO of Canfor Corporation. “She has demonstrated great leadership and will be a valuable addition to our board and our company.” Ms. Watts’s political career spans over 20 years where she has been a proven leader at both the municipal and federal levels. She served as a Surrey BC city councillor from 1996 to 2005. She was the first woman elected to the position of mayor of Surrey, BC, in 2005, and held that position for nine years. Ms. Watts was elected into the federal government as Member of Parliament for South Surrey–White Rock where she served from 2015 to 2017. At Canfor, our priorities include being a leader in sustainability operations and a good corporate citizen. This is why it gives me great pleasure to share that Canfor has ranked among Corporate Knights’ Best 50 Corporate Citizens of 2018 in Canada. Companies on the list are the top 50 Canadian corporate sustainability leaders among 232 organizations that were analyzed. Corporate Knights has been recognized for its trusted record of providing informed, objective and authentic research since it was founded in 2002. …Corporate Knights has been recognized for its trusted record of providing informed, objective and authentic research since it was founded in 2002. 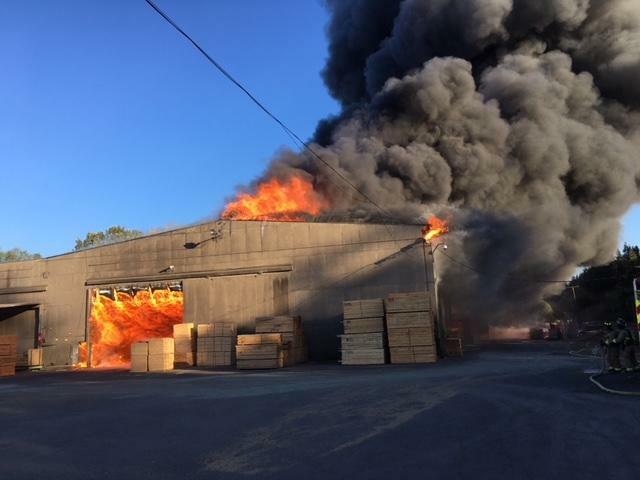 SAGINAW — The Whitsell wood products mill fire late last month has been ruled accidental, though the cause may never be determined, South Lane County Fire & Rescue officials said on Thursday. The May 27 fire quickly spread and destroyed the 190,000-square-foot mill in 30 minutes. No mill employees were present when the fire broke out. South Lane County Fire & Rescue Division Chief Joe Raade said the fire started in the center of the mill, near offices and a lunchroom. A photos of the mill when firefighters arrived showed smoke billowing from the center of the mill. Photos taken moments later show flames erupting form the roof and filling the interior. “The photos gave our fire investigators a good starting point for the investigation,” Raade said. A bipartisan group of U.S. senators is urging the Senate Committee on Agriculture, Nutrition and Forestry to include the Timber Innovation Act in the 2018 Farm Bill. In a letter to committee chairman Pat Roberts, R-Kan., and ranking member Debbie Stabenow, D-Mich., the senators pushed for the proposal to promote mass timber products such as cross-laminated timber panels used in building construction. The Timber Innovation Act would establish a new research and development program under the USDA for mass timber. U.S. building codes currently do not recognize mass timber as official construction materials, leaving the products without a standard rating system for fire and earthquake resistance, quality and other safety standards.  …Sen. Jeff Merkley, an Oregon Democrat, co-wrote the letter with Sen. Mike Crapo, R-Idaho. Merkley said he is working to establish Oregon as an industry hub for mass timber products to boost the rural economy, using locally sourced wood. Senate Bill 5450, signed into law by Gov. Jay Inslee earlier this year, goes into effect today, June 7, enabling builders to use certain new timber products to construct bigger buildings than had been permitted previously. The bill specifically directs the State Building Code Council to adopt rules for the use of cross-laminated timber for residential and commercial building construction, making it possible for the material to be used more widely in construction projects throughout the state. Up until now, the state building code only permitted CLT to be used in construction of buildings up to six stories, consistent with the 2015 International Building Code. Because the language of the law isn’t specific, it’s not yet clear what the council will decide regarding new height restrictions on CLT and other wood buildings. What can passengers expect at the world’s first ever resort airport? From inside out, the new Terminal 2 of the Mactan Cebu International Airport (MCIA) is designed and engineered to convey the “warmth” of Cebu as a destination as well as its people. …Probably its most notable feature is wooden roof arches that spans every 30 meters. It is made of glulam or glue-laminated timber that is said to be stronger than steel and sustainable. “As to the choice of wood, it’s because most of the airports around the world are very cold. We wanted to make it warm so it feels like you are coming home,” he told Cebu Daily News. Portions of the roof, and the facade of the terminal is made of layers of tempered glass that allows natural light to come in without the heat, and for passengers to feel the palpable warmth even while inside the facility. Luc Forsyth can’t decide which memories best illustrate the glorious hardship of his six seasons as a tree planter in Canada. …“To this day, it’s been the best and worst job I’ve ever had,” Forsyth says. 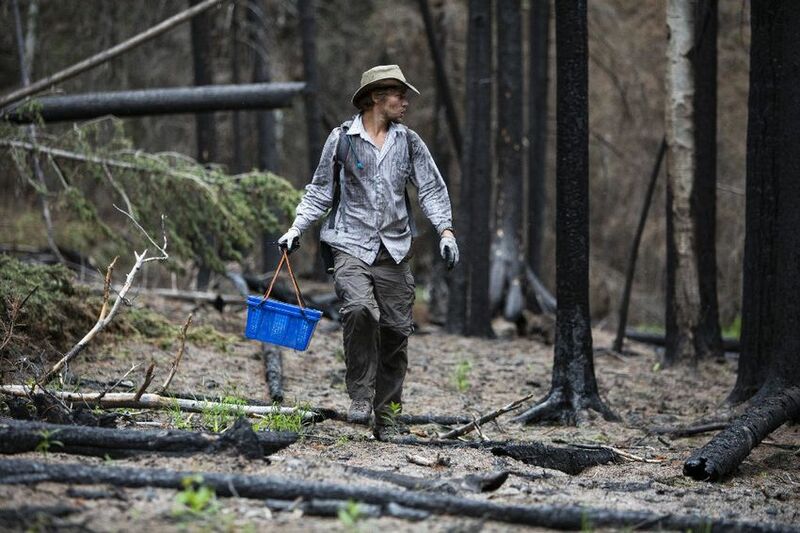 Though he now lives in Mexico City working as a photographer and documentarian, Forsyth was once among the estimated 6,000 workers across Canada’s vast timberlands who plant around half a billion trees each year. Nearly half of these trees are planted in British Columbia and Alberta, where lumber companies harvest large tracts of forest for wood pulp and construction material. …In 2016, he returned to a planting camp in Alberta—but with a camera as his tool for documenting the lives of Canadian tree planters. …“Planting is for people who want to live in a different way, who thrive on pushing themselves in unusual ways. The day-to-day is miserable, but the whole is special,” he says. GATINEAU, QC – Parks Canada’s Conservation and Restoration (CoRe) program plays an important role in supporting healthy ecosystems, protecting wildlife, and tackling climate change, and contributing to the recovery of species at risk. Science and Indigenous knowledge are the foundation for conservation action to restore ecological integrity in Parks Canada’s places – and many CoRe projects contribute to reconciliation and renewed relationships with Indigenous peoples. Today, the Minister of the Environment and Climate Change and Minister responsible for Parks Canada, Catherine McKenna, announced the release of A natural priority – A report on Parks Canada’s Conservation and Restoration Program, highlighting 41 conservation projects from coast-to-coast-to-coast. The report outlines conservation challenges in national parks, marine conservation areas, and historic sites, and also covers Parks Canada’s approach to addressing these issues as well as the main accomplishments of the CoRe program. Forests Minister Doug Donaldson says a pair of controversial timber sales near Nadu Road and Lawn Hill will go to a technical working group for further review. Writing in reply to the Port Clements village council, Donaldson said the working group will include staff from the Council of the Haida Nation (CHN), the B.C. forests ministry, BC Timber Sales and the affected companies. …“Although compliant with the Land Use Order Objectives, the technical team will consider what opportunities exist to better meet the expectations of the Haida and community that may allow these sales to proceed unencumbered.” …Infinity West and O’Brien & Fuerst Logging successfully bid on the BCTS sales at Nadu and Lawn Hill last year, but in November the CHN told them not to log the areas. …Last summer, B.C. was ravaged by the worst wildfire season on record. More than 1.2 million hectares of forest burned. The Elephant Hill fire, stretching nearly 200,000 hectares from Ashcroft north to Lone Butte, was the largest. In the aftermath of those fires, where most people see devastation, mushroom pickers like Knip see dollar signs. Morel mushroom harvesting is a multimillion-dollar industry that thrives on forest fires, which produce bumper crops of the cone-shaped mushrooms. Every spring, following a summer’s worth of wildfires, a small army of harvesters takes to the mountains in search of the lucrative fungi. …The mushrooms are destined for markets across the globe. One Richmond-based retailer sells dried morels online — $90 for a four-ounce bag. West Fraser Mills in Quesnel is well aware of the significant outbreak of spruce bark beetle in northern British Columbia – Prince George and Mackenzie – that has seen the infestation increase from 150,000 hectares in 2015 to 340,000 ha in 2017. … Stuart Lebeck, West Fraser woods manager in Quesnel, says there are some patches of spruce beetle-attacked trees in the area. “Today, the spruce beetle in the Quesnel area is considered endemic. Spruce bark beetles are always present in spruce forests. “In the last few years, we have noted spruce bark beetles in the west and the east of Quesnel.” West Fraser routinely does flyovers in the area forests to check on the forest health, Lebeck says, adding “we are not just to look for spruce beetle infestation specifically. Nick Smith’s June 3 column in the Idaho State Journal repeated scientifically discredited timber industry propaganda that logging our national forests is beneficial for the health of our forests, wildlife and fisheries.What he didn’t tell you is that some of the best elk hunting in Idaho is in unlogged areas like the Frank Church River of No Return Wilderness. Or that the cleanest water and some of the best fishing — particularly for native species — is in streams that flow through unlogged national forests.The Northern Rockies Ecosystem is unique. Our wildlands support almost all the fish and wildlife species present when Lewis and Clark passed through. This abundant resource is what sustains Idaho’s month-long hunting season, angling for native trout and unparalleled opportunities for solitude. It is the foundation for Idaho’s $7.8 billion outdoor industry, attracting visitors by the millions. The Northwest’s stands of enormous bigleaf maple and redwood trees draw poachers, who lop off redwood burls for use in furniture and cut chunks of figured maple for guitar-making. National forests and other public lands in Oregon, Washington, California and Montana have all been targets of such theft, costing the Forest Service up to $100 million each year, according to agency documents. …In Northern California, law enforcement rangers recently arrested Derek Alwin Hughes of Orick after a search of his home turned up several pieces of old-growth redwood. The burls matched a tree-poaching site discovered in January in Redwood National and State Parks, a string of protected areas that contains almost 40 percent of the world’s remaining old-growth redwood forest. EMERY COUNTY, Utah – A fire that began as a prescribed burn by the Forest Service is now an active wildfire. Forest Service crews were conducting a prescribed burn in the Manti-La Sal National Forest on Trail Mountain. 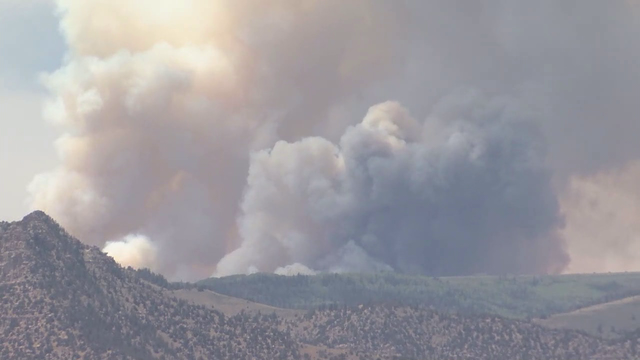 Utah Department of Natural Resources said a thunderstorm passed through central Utah Wednesday and caused the fire to spread across Cottonwood Canyon and onto East Mountain. Nathan Schewbach, Communications Director with the Utah Department of Natural Resources, said the fire was declared a wildfire to obtain additional firefighting resources. The fire has burned about 300 acres so far. A new Portland State University study shows that not all populations of a single, widely spread tree species respond the same to climate change, something scientists will need to consider when making climate change projections. The study, published online recently in the Journal of Biogeography, examined growth rings from the world’s southernmost conifer tree species, Pilgerodendron uviferum, to see if its growth rate responded differently to climate change over time and depending on its location in northern, central or southern Patagonia. The study, led by PSU geography professor Andrés Holz, found that during the first half of the 20th century, the climate-growth relationships were relatively similar between the southern (poleward) and northern (equatorward) range edges, but diverged after the 1950s when warming in southern South America increased. Forestry Minister Shane Jones and Climate Change Minister James Shaw have released a consultation paper proposing 12 improvements to forestry regulations in the New Zealand Emissions Trading Scheme (NZETS). “Expanding the forestry industry’s capacity is essential to the success of the One Billion Trees programme, and ensuring the ETS works better is an integral part of this,” Shane Jones said. “We have listened to the sector and these improvements are another step towards making investment and participation in forestry easier and cheaper,” Shane Jones said. “Increased forestry is a vital aspect of New Zealand doing its bit to address climate change,” James Shaw said. “We’re hoping to make some straight-forward, practical changes soon to improve the ETS for people who plant trees. The Northwestern Health Unit is urging residents and visitors to prevent tick bites. They say that small changes can make a large difference, when it comes to not contracting Lyme disease bacteria. Blacklegged ticks can be found in many regions in Ontario. …Researcher John Scott has also been advocating for more awareness and prevention for Lyme disease awareness in the area, after publishing research about record high rates of the bacteria in ticks on Lake of the Woods’ Corkscrew Island. His three-year research project done by Lyme Ontario found that adult ticks on Corkscrew Island had a 73 per cent infection rate, the highest ever recorded in Canada. His study was published in late 2016. …According to the Government of Canada, 323 cases of Lyme disease were found in 74 municipalities across Ontario in 2015. …Last June, the federal government announced it was spending $4 million to aid research into Lyme disease.